Named one of the Top 10 Best Speakers for "Motivation"
This document has program descriptions for Allison’s Healthcare Keynotes and CE programs as well as deliverables for the audience, biography, benefits etc. "I knew that if I could bring healing to the healers that I could have the greatest impact." Allison customizes her inspirational message for each audience and industry. Preview Allison's full healthcare keynote above. Allison's Keynote is customized for every healthcare audience. Massari’s program illustrates the fact that every healthcare professional has a crucial impact on patient-centered care – including those who do not have direct patient contact. By specifically recognizing the ways that their work is directly tied to a human being, Allison generates a deeper connection to the patient experience for each participant. They learn that their expertise, attentiveness, and kindness improves the health and success of patients, boosts their own sense of well being, and directly affects the bottom line of their business through patient satisfaction scores and reimbursements. Allison Massari’s unique history offers an unprecedented perspective on the demands and challenges of the medical profession. Raised by her father, a head and neck oncology surgeon, and her mother, a nurse, Allison was mentored in the world of medicine from an early age. Captivated by her father’s compassionate work, she shadowed him in his practice, and later worked in hospitals and medical office settings. Remarkably, Allison views her experiences as a gift, one that gave her tools and understanding to share with others. “The truth is that the same internal fire and ‘command of self’ that I needed to heal my life is exactly what has given me success professionally.” Allison shares her journey of determination, courage, and the rigorous pursuit of hope with warmth, humor, passion, and authenticity. Her rare history strengthens her ability to illuminate the essential and delicate nature of patient-centered care, and discuss sensitive subjects without alienating audience members. 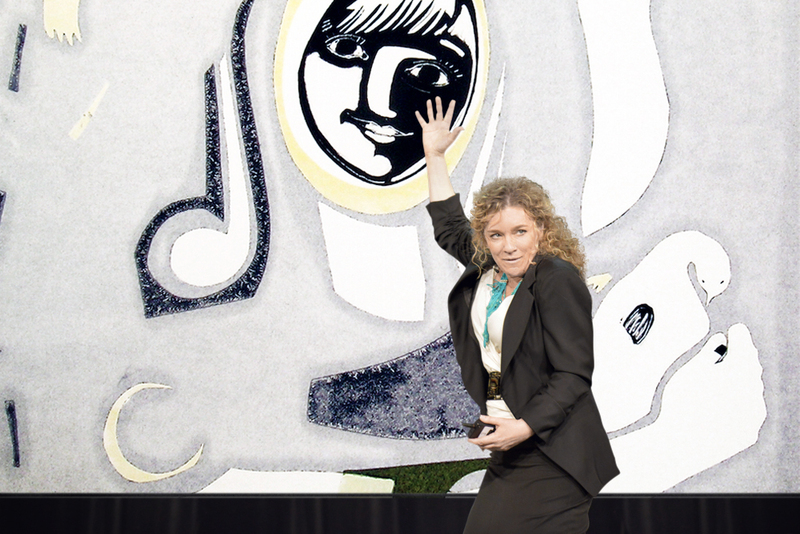 In her stunning keynote, Allison shows how to triumph despite tragedies, how to thrive in turbulent times, and how compassionate, patient-centered care can build an expansive, life-changing foundation for healing – for both patient and provider. Allison is a leading educator in healthcare – helping to repair and soothe moral injury, fatigue, stress and burnout, and offering support for compassion fatigue. Her preeminent program on patient-centered care is available for Continuing Medical Education (CME) and Continuing Education Units (CEU). In addition, she addresses employees and industries who do not have direct patient contact, highlighting their invaluable impact on the patient. Allison’s vision and clarity, her honest and encouraging communication, and her gift in actuating the steps towards her clients’ success, make her an invaluable asset to any organization. She adapts her message to address the individual issues affecting each market and has worked with diverse industries including Finance, Insurance, Sales, IT, and Non-profits. "You are the HEALERS of the world!" Reclaim your passion for your life’s work in healthcare. Equipped with tools to handle stress and manage trials more effectively, employee loyalty, ownership, efficiency and retention will reach new heights of success. Allison speaks brilliantly and generously to each individual’s need for recognition, and affirms their value as healers. Hear the patient’s perspective through humorous, heartfelt, compelling stories. Allison examines the most difficult topics with understanding and compassion for medical professionals. Audiences gain a fresh outlook on their job and their lives, invigorating their enthusiasm and imagination. Discover how good can prevail in the most difficult situations. Find strength and encouragement in the face of understaffing and fatigue. Participants learn to respond to difficult circumstances, innovate, and constructively communicate with co-workers and the world around. 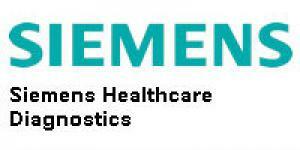 Enhance quality of service, minimize complaints, and generate more patient referrals. Receive real solutions for navigating adversity, reducing stress and feeling more equipped to face life’s challenges. Her program is truly life-altering and paradigm shifting. The audience will be forever changed. Allison Massari knows that you have the power to transform lives. As the survivor of two life-threatening car accidents, one where she was severely burned and suffered second and third degree burns on over 50% of her body, Allison has a deep understanding of what it takes to heal. With sensitivity and compassion born from her experience, Allison shines light on the provider’s immense value to a patient who is suffering, reinvigorating employees and helping heal burnout in the workplace. She explains, “The power of what you do goes far beyond the technical part of your job. You are healing the places medicine cannot touch. In fact, YOU are the medicine.” As an advocate for both patient and healthcare provider, Allison’s program illustrates how kindness is a critical healing tool. 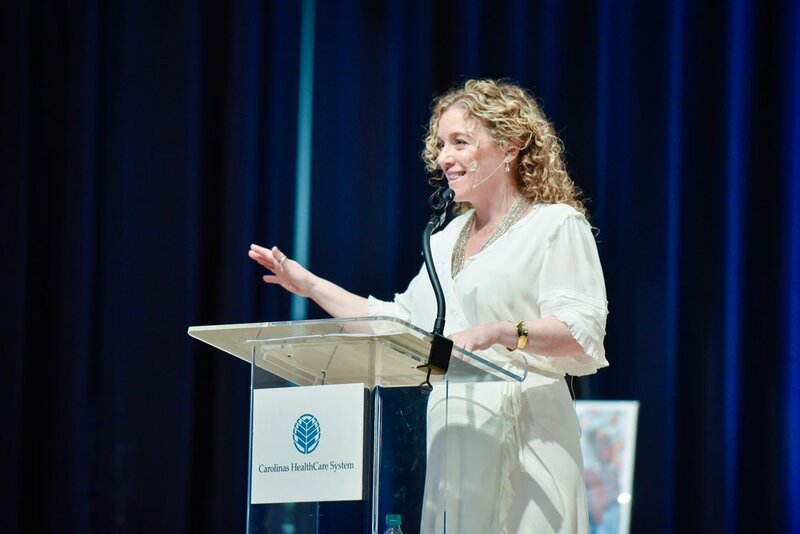 Her unforgettable keynote stories reveal the potent impact that each provider had upon her journey, and how some of the most dramatic healing occurred in a matter of seconds. Those moments are vital to recovery. Despite time constraints and everyday stresses, participants will see that it is possible to quickly bring their humanity to a patient. This visceral knowledge uplifts and motivates participants, reminding each person of why they went into healthcare in the first place. In this breathtaking and thought-provoking keynote, Allison takes her audience on a journey and offers a sincere and direct approach to transcending life’s difficulties. Her experiences and her extensive time in recovery give her compelling authority to energize health care teams, and to galvanize their commitment to this noble profession. Packed with tools to manage change and adversity, Allison’s life-changing message mobilizes audiences to always find a way to be the healer in the room. Transform stress, hopelessness, and burnout into passion and a self-generating fire to continue to give. Master the art of expressing kindness in just three seconds – regardless of professional challenges and pressures. Learn how those simple acts can be profoundly memorable to a patient. Empathize more deeply with the patient experience. Identify that compassionate care is not dependent upon direct patient contact, and that being an expert at your job, no matter the role, is a part of compassionate care. Shift from feeling defeated by limited time and resources to feeling empowered to make a real difference in patients’ lives. Witness the pronounced significance that patient empathy and engagement can have upon the healing process. Realize that vigilance and attentiveness is noticed and deeply appreciated, even if the patient is incapable of communicating. Experience being valued, respected, and honored for your mission in healthcare. (Optional) Understand the correlation between delivering compassionate care and the financial success of a facility due to the impact of improved patient satisfaction on reimbursements. Utilize specific tools for managing a stressful environment or a difficult person. Recognize the vital influence of family and emotional support in the healing process in order to foster and encourage those relationships. Gain awareness of the necessity for patient modesty, even when someone is in a coma or other severe physical state. Prioritize being up to date on the most humane and effective treatments to minimize pain and discomfort. Prepare to be taken on a journey. 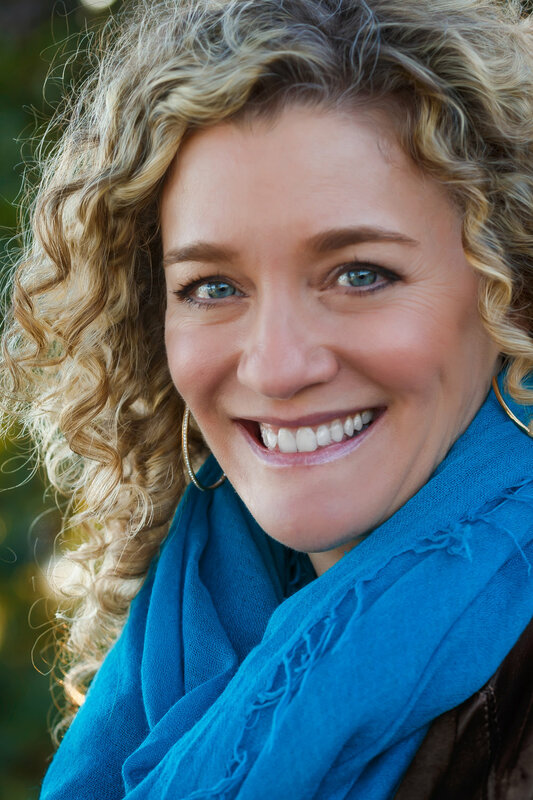 In this moving and thought-provoking keynote, Allison Massari teaches her listeners to find peace, purpose, and happiness, and gives them the tools they need to rise above any obstacle. As the survivor of two life-threatening car accidents, and having suffered severe second and third degree burns on over 50% of her body, Allison reveals her personal journey from absolute loss, to forgiveness and understanding, and finally to a success and life beyond anything she could have imagined. Through the power of storytelling, Allison weaves humor, empathy, and potent life lessons, allowing the audience to study what she learned on each step of her path. You will hear and understand the answers to some of life’s biggest questions. This dynamic and deeply moving speech fortifies audience members with a new vision and applicable tools for managing change and adversity. Increase generative capacity, inventiveness, resourcefulness and excitement. Choose the most powerful action to take when addressing the everyday challenges of being human. Build a positive outlook despite seemingly insurmountable odds. True resilience and success, both personally and professionally, requires an intricate understanding of the mechanisms inside ourselves that allow us to navigate adversity. With this knowledge, we can pursue and advance towards our dreams and goals with unwavering courage, purpose, confidence and the strength of an open heart. With mastery, conviction, and the power of storytelling, Allison Massari teaches audiences the potent life lessons that she learned on each step of her path after she was severely burned in a fire and faced seemingly insurmountable odds. Her stunning keynote offers effective tools for participants to immediately better manage their lives and navigate the everyday challenges of being human. This keynote blends the programs above, specifically customized for leaders. Patient-centered care is critical not only to a patient’s recovery but also to the financial success of medical facilities, now more than ever. Regulatory pressures, board and stakeholder demands, and doing more with less serve as game changers for healthcare executives. In addition to these practical strains, healthcare leaders often assume the role of coach, mentor, friend, motivator, and career counselor while simultaneously establishing and maintaining an executive presence. With keen insight and appreciation for the challenges faced by leaders in healthcare, Allison addresses the personal side to/of their work, which can be quickly forgotten with the pressures of the day. This dynamic and poignant program provides innovative leadership lessons that invigorate and fortify participants to be able to tackle their work with newfound vigor and expansive thinking. This keynote was customized for Change Healthcare. Allison customizes for each audience. According to research from the Journal of Healthcare Management and Current Directions in Psychological Science (Wiley-Blackwell) programs like Allison’s are directly linked to higher performance, fewer sick days, more engaged employees, patient referrals, less turnover, and company profits! Researchers at the University of Michigan School of Public Health found that the biggest factor in patient satisfaction was employee morale and well-being. In this report, researchers found that the top 50% of these hospitals that were scored on satisfaction, the same hospitals were found to be in the top 10% of national hospital rankings. 90% of patients said they would return and refer. And regarding worker satisfaction and retention, most had turnover rates less than 10 percent per year in nursing and in all personnel. Wright, T. A., & Bonett, D. G. (2007). Job satisfaction and psychological well-being as nonadditive predictors of workplace turnover. Journal of Management, 33(2), 141-160. Griffith, J. R. (2009). Finding the Frontier of Hospital Management. Journal of Healthcare Management, 54(1), 57-73. A lovely memory and image after delivering seven keynotes in four days for SSM Health Care in St. Louis, MO! It was a series of events that they put on in devotion to their entire staff. We had 600-800 people at each event. During each program I did a Q&A session via text with them to engage and connect with them, which I always love to do. They brought me in like I was family and it was truly special. On the last day, several of the team members came up on stage with me to get a selfie with me, and you can see our joy! This work is such an honor.